US50 to Stateline Rd. Second entrance top of hill, Lft.on Lakeview, Rt.on Alpine Dr. House on Lft. 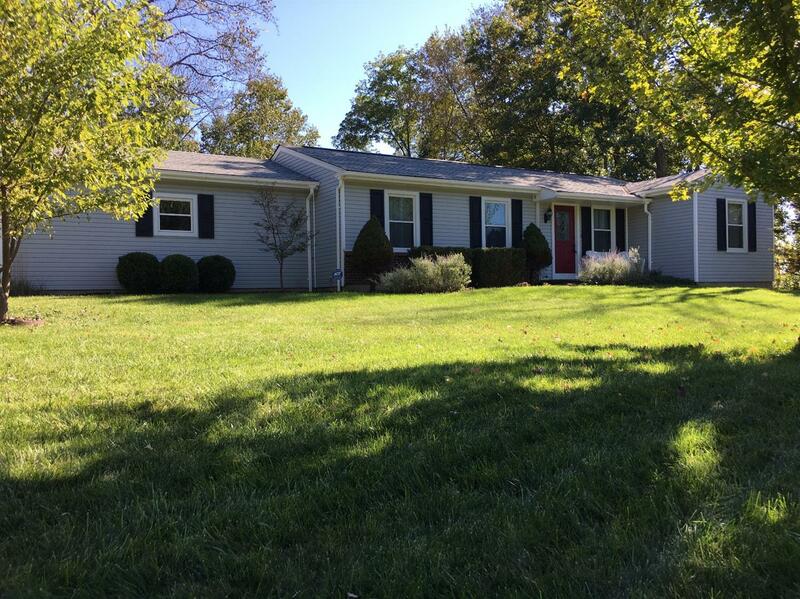 Affordable ranch, family rm w/fireplace, updated baths. Granite countertops in galley kitchen. Great yard for entertaining, invisible dog fence, huge part.fin.basement w/plenty of storage. Large attached 2 car garage & large driveway for plenty of parking! New roof. Move-in ready! !